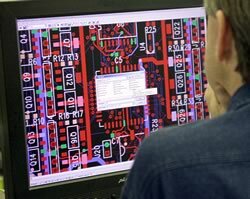 Advantage Electronics offers comprehensive engineering design services for electronic and electrical products. Our engineers excel in the design of embedded systems, including embedded software design and programming. Advantage Electronics focuses on solving problems quickly and at costs that ensure our customers are provided with a timely product delivery at the lowest cost.